Have you ever seen a counterfeit bill? Do you think you could tell the difference? In a few weeks, Blind Trust, the second book in my Port Aster Secrets mystery series releases, and it opens with the heroine caught passing counterfeit bills. Bills she received from her dear sweet neighbor lady to buy groceries—a woman who couldn’t possibly be printing counterfeit money in her basement. Could she?! Your Turn: What's the money like in your country? Have you ever seen a counterfeit bill? 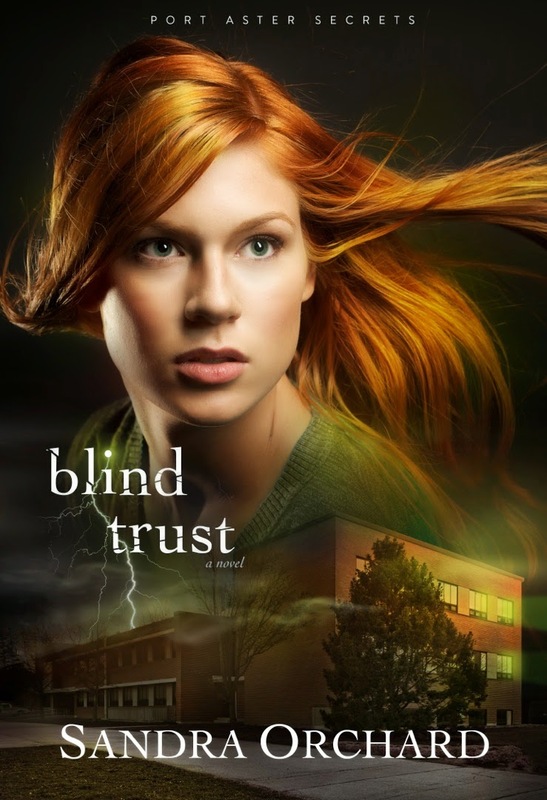 If you’d like a chance to win a copy of Blind Trust (open internationally), hop over to this blog to enter. Congrats on seeing your hard work and research come to fruition in Blind Trust. Already, I can tell there will be twists and turns and that witty humor you're so good at! Oh, the fun a writer can have researching! And causing trouble for his or her characters! I'm looking forward to reading Blind Trust. If you all haven't read this series (book one is already out) you need to! I was privileged to endorse this book and it's such a fun read! Loved hearing more about the counterfeit money background, Sandra. I see you have a good twisted mind for a writer, Sandra! :) You need it for these sort of novels.Congratulations. It sounds so original and intriguing. LOL, what a wonderful compliment...I think. :) Thanks! 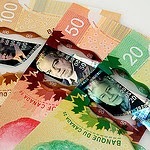 Interesting, our experience here with plastic notes is in its infancy. So far the biggest complaints are that they melt together if they get too hot. (One kid left his envelope of Christmas money on a radiator). Or they crack in two if get too cold. It can get really cold in some parts of Canada! Wow, I had no idea freezing temperatures could crack plastic money! 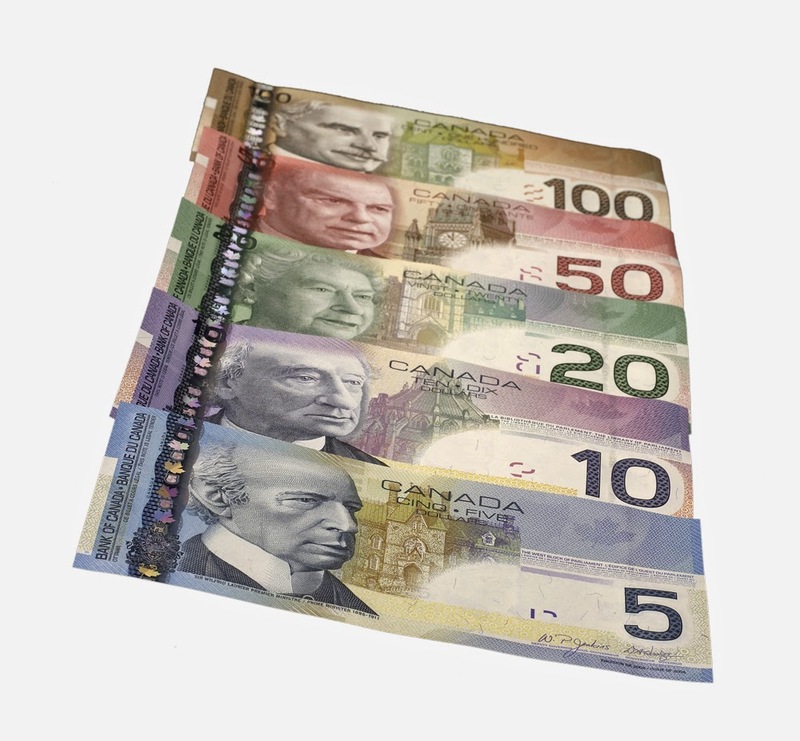 I've seen 'oven-baked' plastic notes that have significantly shrunk in size from the extreme heat. 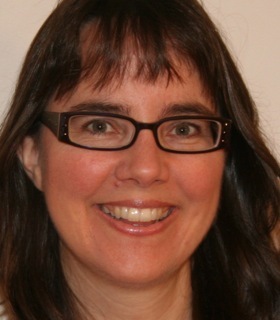 A really interesting read, Sandra--what fun you've had with all this research! And congratulations on your latest novel! I can verify that modern printers won't copy money. Last year I needed a money prop for the Christmas play. I didn't have anything convenient to hand so I decided to pop a twenty onto the photocopier and print it off. Yikes! 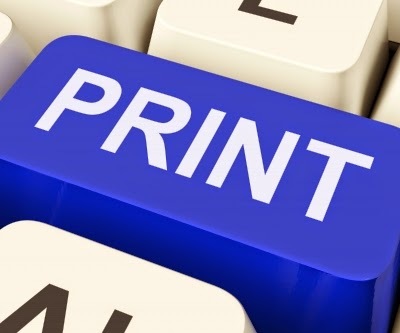 The printer froze up completely. . . . and it was Saturday night and a lot of people would want to use it on Sunday morning . . . and a service call at that time would be so expensive . . . and AAHHHH what have I done? I finally unplugged the copier, having removed my innocent twenty from the photo bed, waited ten minutes, then plugged it back in and everything worked again. Whew! At least the machine didn't call the police. What fun Sandra, I think. It's amazing how far we authors will go in researching our novels. Great endorsement from Lisa too. Now I best pop off and buy it. Is there a link between Books 1 & 2?